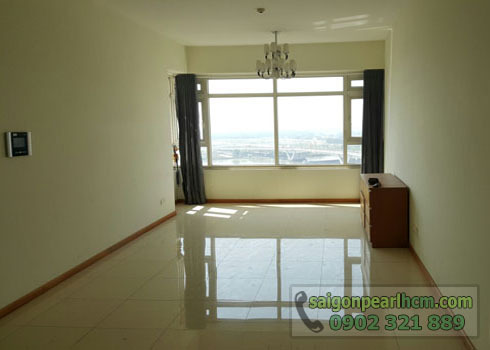 Saigon Pearl apartment for rent, area 89m2, similar design with 2 bedrooms, 2 bathrooms, kitchen, living room. 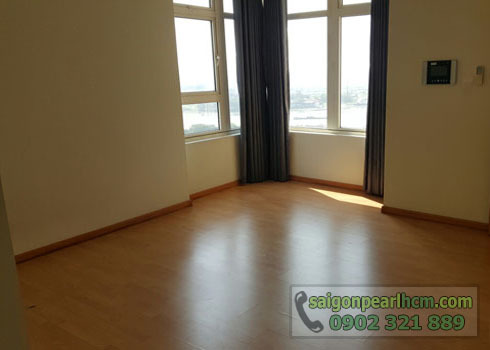 The apartment has only 3 airconditioners and curtains. 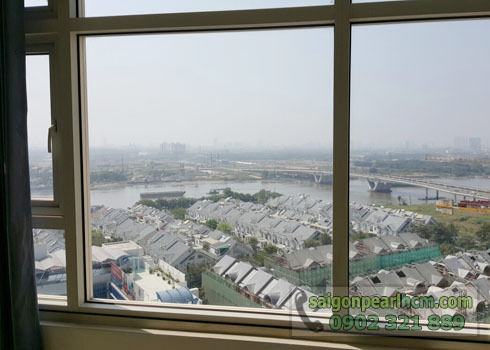 The location of the apartment on the 10th floor of Topaz 1 building with the rental price of only 680 USD / month also includes management fee! 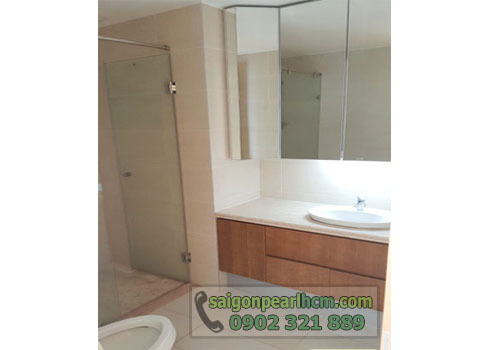 Tenants can redesign the interior to their liking. 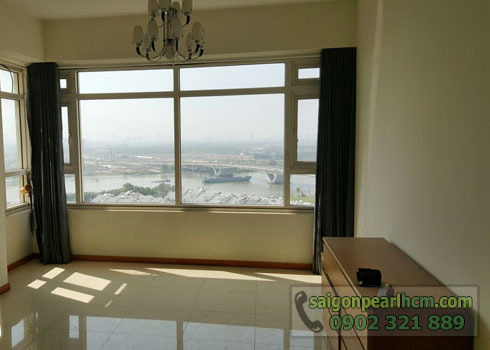 Saigon Pearl apartment for rent in Binh Thanh District has beautiful location, front of Nguyen Huu Canh street adjacent to Vinhomes Central Park. This location makes it easy to connect to the city, especially District 1. 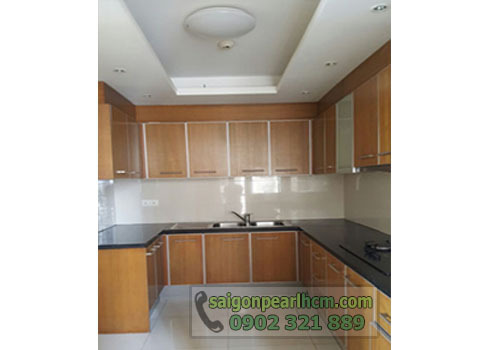 The apartment is full of high-class facilities such as international school, shopping center, swimming pool, ... 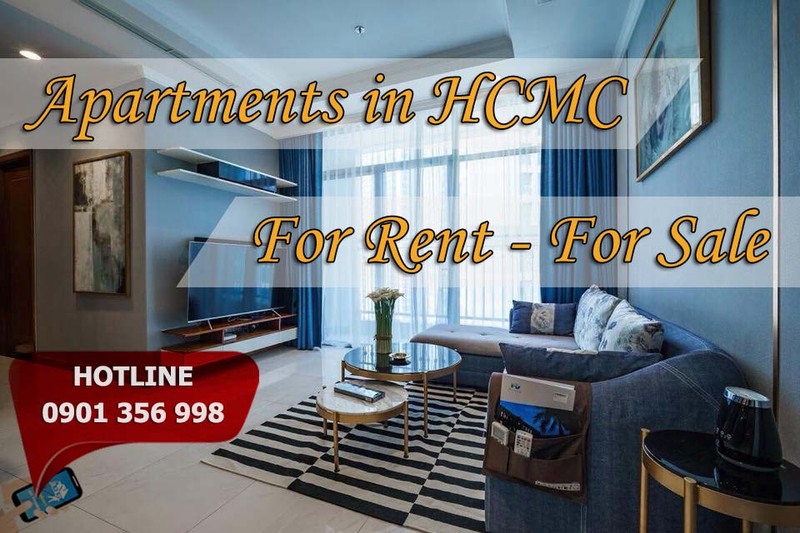 In addition, the outpatient facilities are benefited from other high-end projects such as Vinhomes Central Parl, for rent The Manor apartment will certainly meet all the needs of the people.